absolutely brilliant :] great game, great wallpaper. 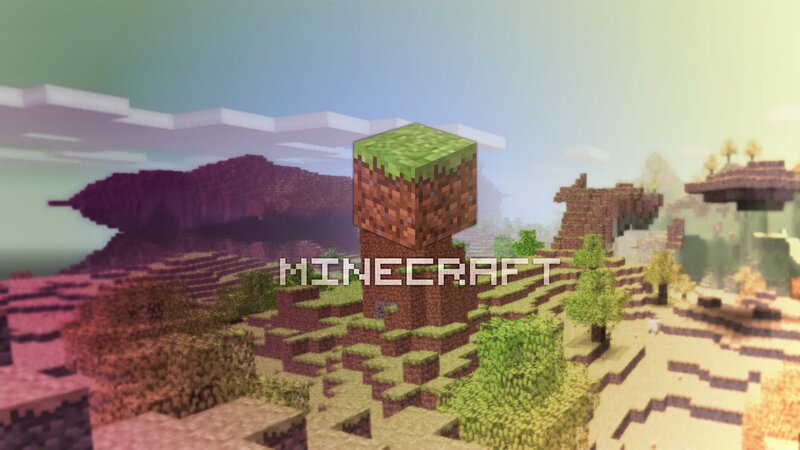 Should not be tagged "Terraria" Should NOT be tagged "King of Queens" But this is one of the nicest Minecraft Wallpapers I've ever seen. Thanks 1wolffan, I don't know how they got there! They are queued for removal now. I have no idea how those got through, Sorry about that.